As one of the “best conventions for U.S. Whovians”. Boxing Day brings a special offer for 2019 tickets! Find us at the St. Louis Science Center this Friday for their 'Doctor Who' celebration! Thank you for a wonderful 2018 convention! 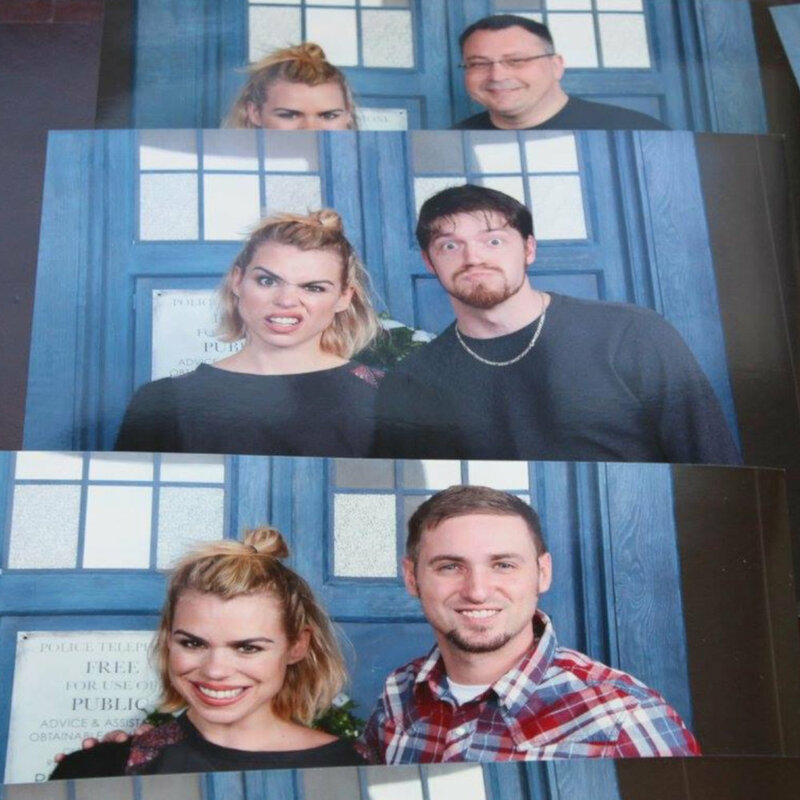 Held since 2000, chicago tardis is the midwest’s largest doctor who event! offer programming that attendees can learn from and participate in. visit our about page to learn more about our event. The westin lombard at yorktown center is located only 20 minutes from the heart of chicago. Our hotel offers free parking and easy accessibility to o’hare airport, public transportation, and major highways. High-end restaurants, cafes, a large shopping mall, and grocery options are all located right across the street. VISIT the hotel section of our site for complete info.